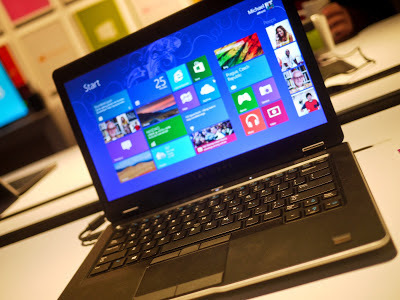 Learn here how to scan an image using the Windows 8 operating system, follow the steps here and if you have any questions just write a comment. Depending on what your printer or scanning device can vary the way to do, it is normal to install drivers for your printer or scanner device, should be an all-in-one (printer) it is recommended as our publication install a printer in Windows 8. This is the operating system that is used for a long time, then we must learn to manipulate, but really not that difficult and also provides more resources and easy to convert an image or photo in document handling. 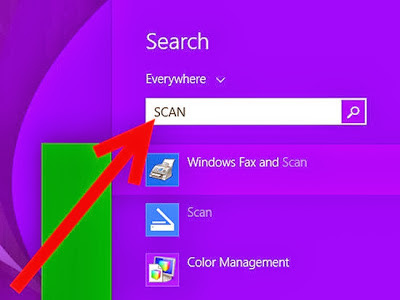 Next we will explain ways to scan an image if the operating system you have is Windows 8. In this and the previous operating system Paint, the program used to manipulate images in Windows, it also allows us to obtain a scanned image. Only need one device to scan images installed, it can be a multifunction printer or a scanner, but should be working properly and connected to the computer. We would go as to insert an image into the program but select from the scanner. The printer will detect the connected devices and begin a process of scanning, after we finished image will appear on the screen of paint. To save this image you only have to click again on File (top left) and Save As, select the path where you want to save and click Save. 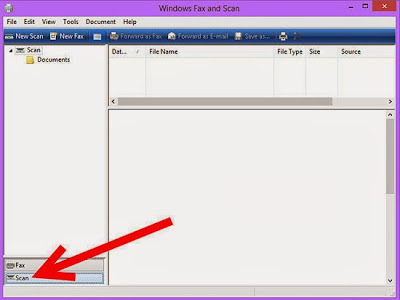 This is the most simple process, but there many other methods to scan an image in Windows 8 is the most recommended, here you can change your scanned image and program that provides the operating system. If you can not or do not want to scan using the Paint, you can do so using the program provided by the manufacturer of the printer or scanner. You need to install the software, it is recommended installing like a printer, you can download the program to get your printer does not matter what their manufacturer, not having the installation CD will get it on the page. Normally named scan driver or drivers for scanner. This after the Paint is one of the most recommended methods, the same operating system, except that here can make settings to have the image you want, such as color, density, size and quality of the same. The first thing we do is open the Finder Windows 8, right click in the left corner and select search. 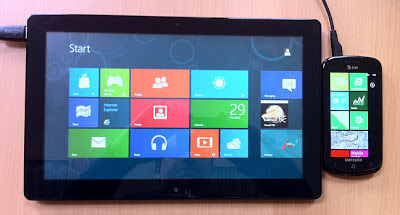 We a screen in the upper right, we write, scanner (if you use Windows 8 in English). 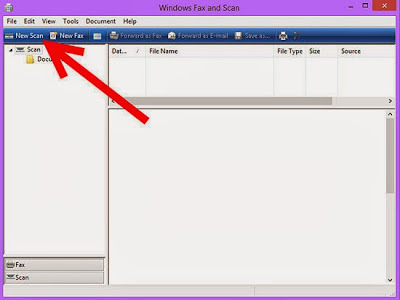 Select the result you tell Windows Fax and Scan, this tool is its own operating system, allows us to scan an image from the device to be connected. As seen in the picture above, you must select the option of scanning, to scan the image. To begin scanning the image, you must select a new scanner in the upper left, a window will appear with options to set the image to be received. Make the necessary changes to get trusted results you need. If you have any questions, please write a comment in this post, we will gladly receive a fast answer and solve your problem.